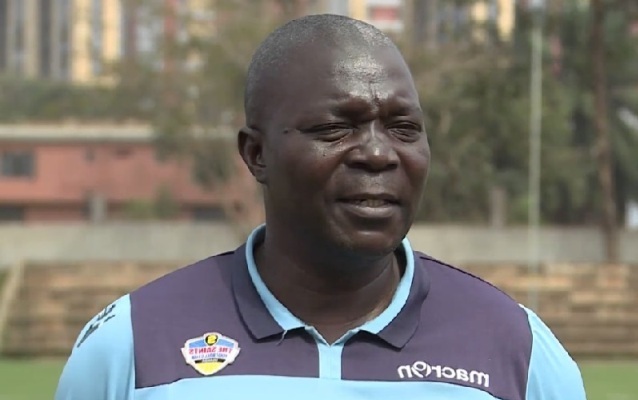 KAMPALA – After a disappointing start to the 2018/19 StarTimes Uganda Premier League season, Moses Basena has decided to resign as SC Villa coach. The developments come just hours after the 16 time record league champions drew 2-2 away to Tooro United in their 8th game. The draw on Wednesday meant that they have now gone 8 games without victory in the league, a situation that has led to Basena’s departure. “I don’t think am the right man for the job, said Basena according to a source that preferred anonymity. “I have done everything in my powers to see the club perform well and I think it’s high time I paved way for another coach. Basena has been in charge of Villa for just over three months after replacing Wasswa Bbosa. The former Cranes interim coach took over the reign in a turbulent preseason that saw the Jogoos lose almost all their players and then Ben Misagga (former President) also quit the club. By the time of his departure, Villa are 14th on the 16 team league table with only four points. Several reports have already indicated that former Maroons and Onduparaka FC coach-Asaph Mwebaze is the man being lined up to replace Basena.